With growing demand of milk products world-wide milk industry is growing exponentially, especially in India. India alone is producing 135+ Million Tons in 2015 which is approximately 20% of world-wide milk production. 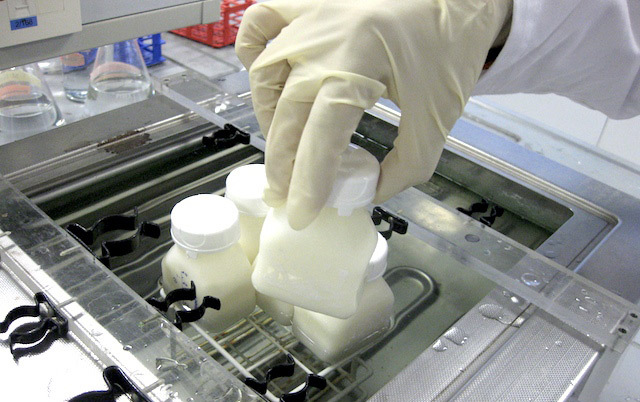 However, with growing demand of milk grows the practices of milk adulteration affecting the quality of milk. 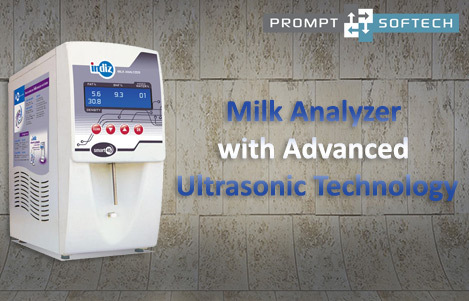 We are proud to present patented Prompt’s Ultrasonic Milk Analyzer which can alone measure multiple parameters within fractions of seconds based on Ultrasonic technology and totally indigenous product.